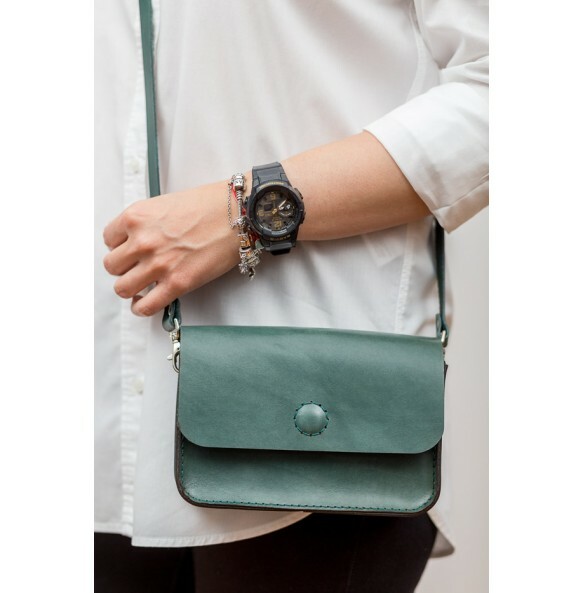 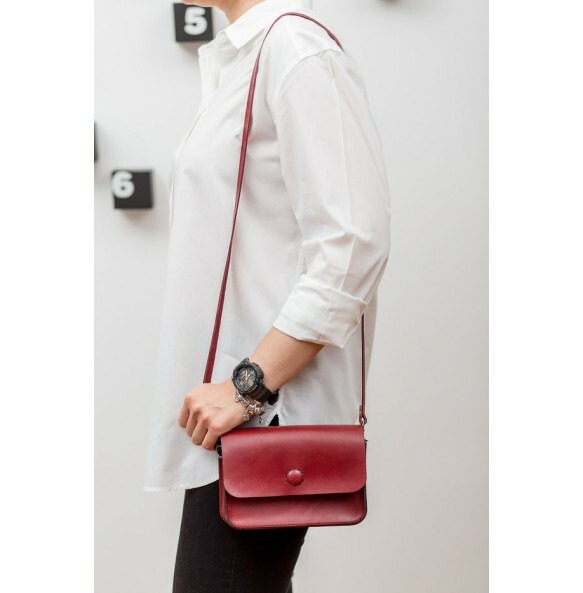 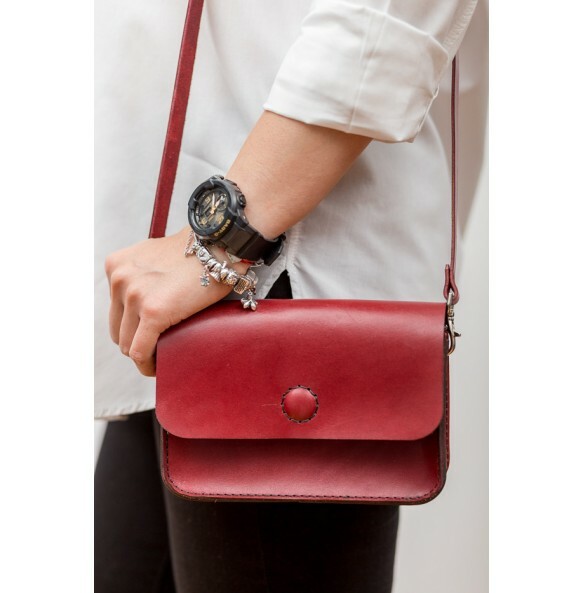 The Mini Crossbody Bag is perfect for a night out with friends. 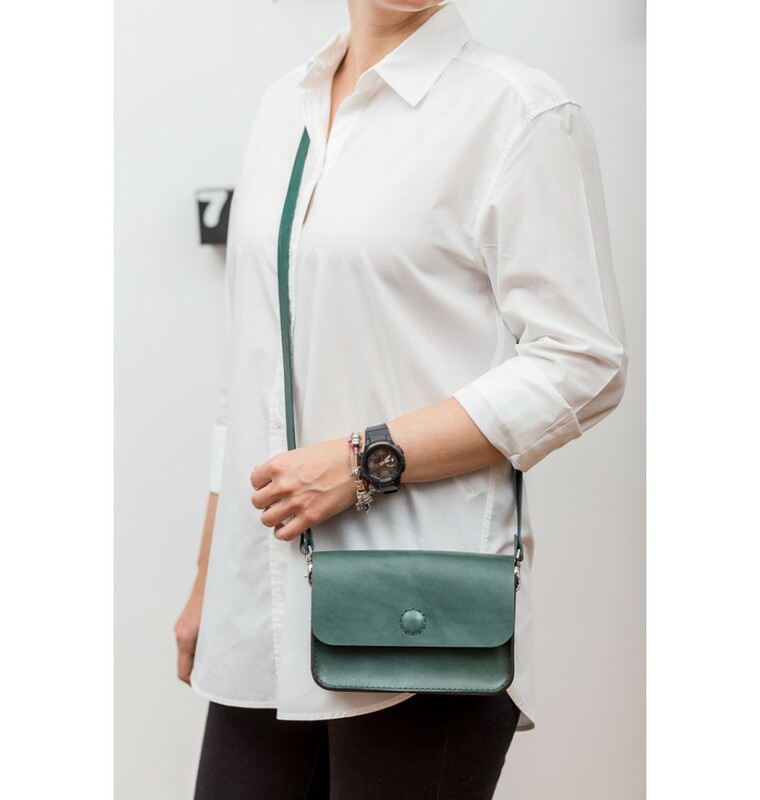 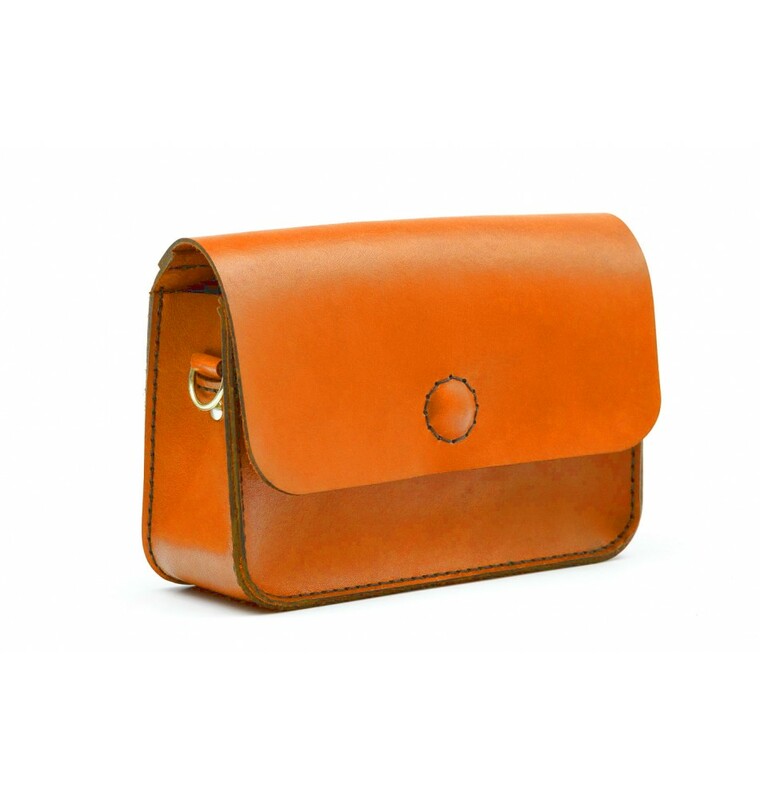 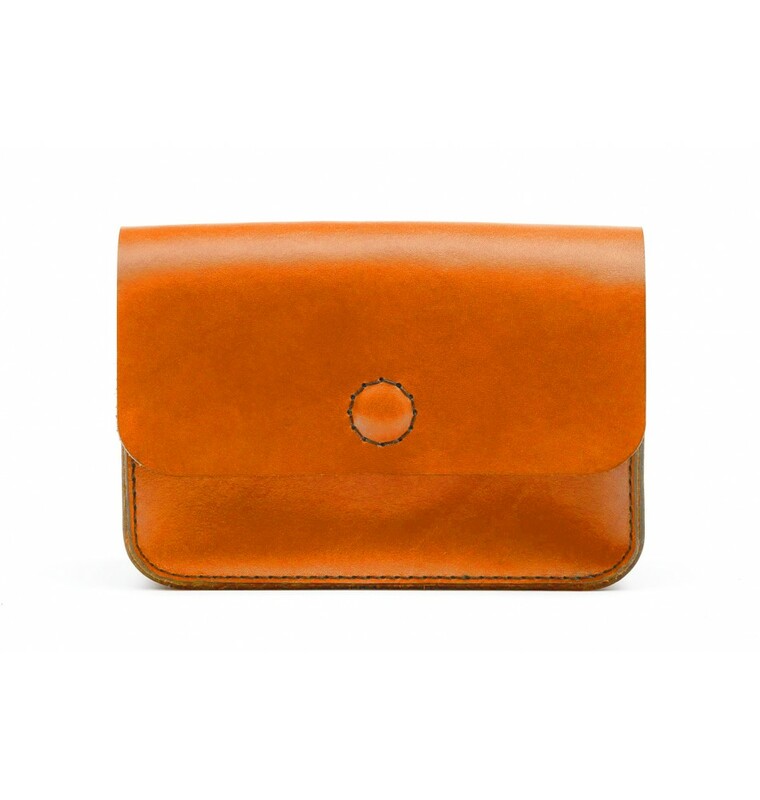 Having a small inside pocket, the bag fits the phone, keys, some cards and money. The bar is adjustable and detachable and its length varies between 120-140 cm. 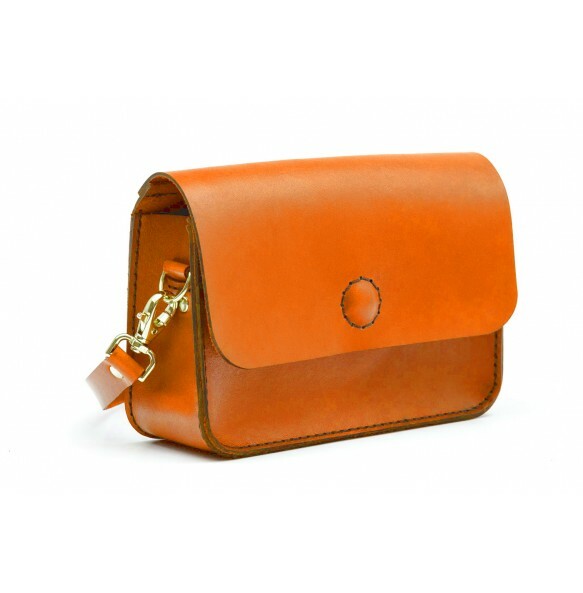 Can be worn as a bag or clutch.